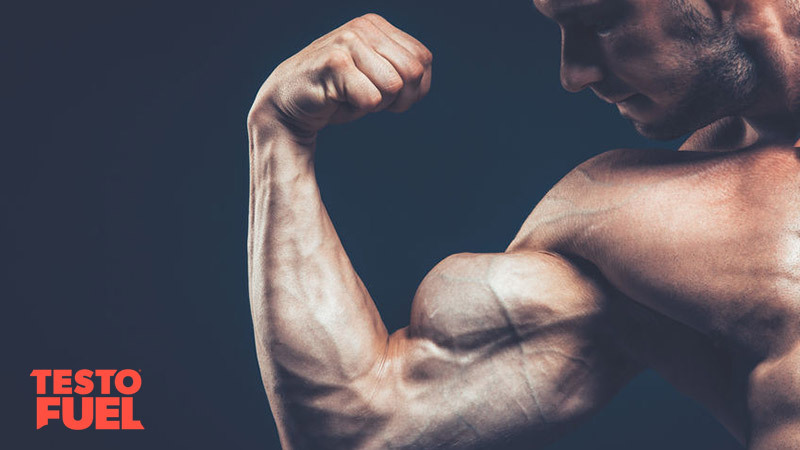 In Part 1 of our Fool Proof Mass Building Guide we looked at some of the simplest ways to start your journey to increased strength and muscle size. 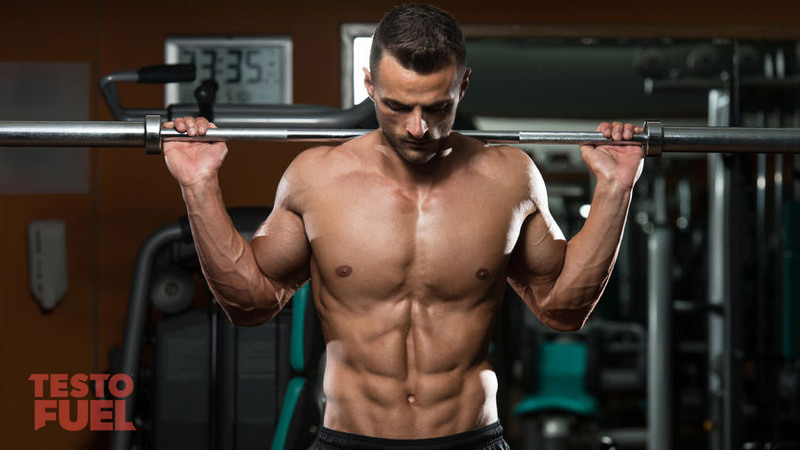 If you’ve been using that guide you’ll have noticed some big differences in your muscle mass and are probably ready for a new stimulus to boost your gains. If you haven’t read part 1 yet we’d suggest you start there. In this guide we’re going to look at some more tips that you can use to accelerate your mass building. These shouldn’t replace the tips you followed in part 1. Instead they should build on from them in order to further your progress. #6. To Train to Failure? 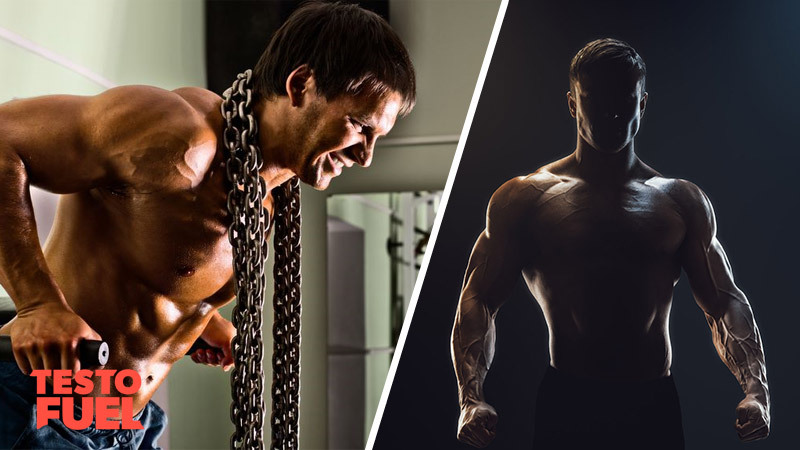 This one could be the difference between optimizing muscle mass and compromising gains so it’s important that you understand what we mean by failure. Muscle failure is where you are incapable of lifting a weight and fully contracting a muscle no matter how hard you try – your limb is temporarily inhibited. This is different to muscle fatigue where you experience a horrible burning sensation in the muscle as you lift the weight but you could probably squeeze a few more reps out if you put up with the discomfort. A study by Izquierdo et al  found that when a group of active men regularly trained to failure they not only saw an increase in the stress hormone cortisol, they also saw a reduced flow of anabolic hormones such as IGF-1. The group also found that their strength was lower in comparison to a group of men that didn’t train to failure. Similarly, a very recent study by Nóbrega et al  found that for beginners and untrained weight lifters, training to failure with heavy weights at ~75% 1RM wasn’t necessary for maximal increases in strength and muscle mass. Interestingly though, they found that training to failure with light weights ~30% of 1RM boosted muscle gains quite well. Finally, training to failure has been seen to increase the levels of adenosine monophosphate (AMP), a surefire signal that the cell is fatigued and protein synthesis – muscle building – will be inhibited . We’d suggest avoiding complete failure if you are a beginner to weight training. Instead aim to train to fatigue with the highest weight you can tolerate for 6-12 reps and see how you go from there. If you are more advanced then dip in and out of failure to see if it triggers growth. Just don’t overdo it. It comes to winter and now you rarely wear shorts. You automatically start to favor the muscles that people can see and that means you’re upper body gets a regular pounding at the gym, whilst your legs are left unattended. This point isn’t so much a tip as a gentle reminder. Come summer you’ll be wishing you had a set of wheels you could be proud of. Studies have show that leg training is great for increasing testosterone and growth hormone – both important for muscle building [4, 5]. Does training your legs help you’re upper body grow? No, that’s a bit of an old wives tale. What it will do though is help your legs grow and this adds to your overall aesthetic and muscle balance. There are also theories that exist suggesting women are subconsciously attracted to men with big legs and glutes as they’re more likely able to ‘hip thrust’ if you get what we mean. So far across these two guides we’ve discussed the benefits of different rep ranges, volume and what loads to use. That’ll only get you so far though before you need a different stimulus. There are loads of advanced lifting systems that have been used in bodybuilding and weightlifting to improve muscle mass. Once you’ve done this you need to complete all four exercises back-to-back without rest. You’ll need to think about the weights that will work best, and it’s a bit trial and error to begin with but well worth the trouble. The added volume triggers muscle growth and hitting the muscle from different angles ensures you cover as many different muscle fibers as possible – a great stimulus for growth. The beauty of this training system is that you get to use both heavier and lighter weights, meaning you can stimulate different types of muscle fibers with both high volume and load. You can also do the pyramid in reverse, or add more sets if you needed. This system is about high volume. You’ll choose an exercise – compound works best (See point #4 of Part 1) and put a weight of around 60%1RM on it. This is a weight you could probably complete 15-20 reps with if you had to. You’ll complete 10 sets of 10 reps with no more than 1 minute rest in-between sets. It’ll start off easy but gradually get harder and harder – you’ll increase lactic acid in the blood quite quickly. This is a great stimulus for increasing the release of growth hormone and other muscle building triggers. The key to a well-rounded physique is to have synergy and balance between all muscles – even the ones you can’t see. Training all of your muscles equally creates a physique that is aesthetically pleasing, promotes health and increases confidence. It’ll also reduce your chances of injury and poor posture. 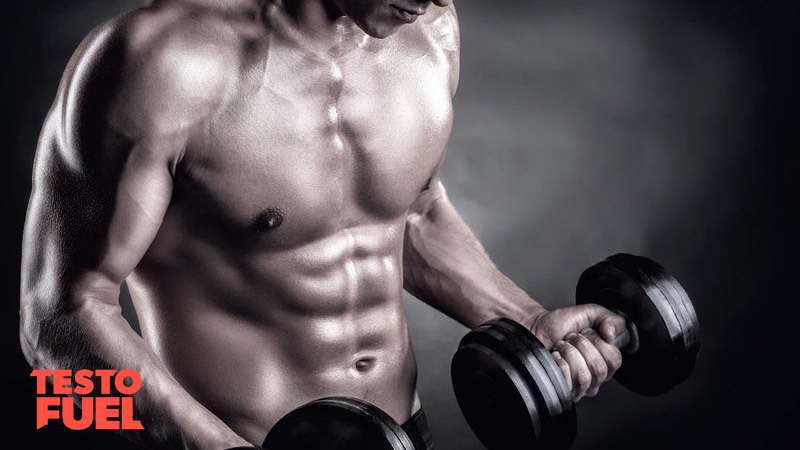 It is common when starting out, to train only the muscles you can see in the mirror – chest, abs, arms and shoulders. Many often neglect the muscles of the upper and lower back. This can lead to poor movement patterns, imbalances and ultimately injury. Once injured you’ll probably not be able to train at all do don’t risk it. The focus of your workouts should be on free weights – barbells, dumbbells or body weight. If you’re not very confident with them then learn. That doesn’t mean you can’t include resistance machines, but studies show that ‘free-form’ training has an advantage in improving strength and building muscle. For example, a study published in the Journal of Strength and Conditioning Research  found that not only does the free weight bench press stimulate the pectoral muscles more than a fixed machine alternative, it also recruits more muscles around the shoulders as well. You can’t build a muscle if you cant fatigue it. You can’t fatigue it if you cant recruit it. Free weights provide a great way of challenging the muscle. They can be harder to learn in comparison to fixed resistance machines but are well worth the effort.